Our teams around the world have helped the Nasmyth Group grow to where we are today, we pride ourselves on the dedication of every member from each of our 12 complementary companies. Nasmyth Group offers excellent career opportunities across each of our market-leading precision engineering and metal treatment businesses. 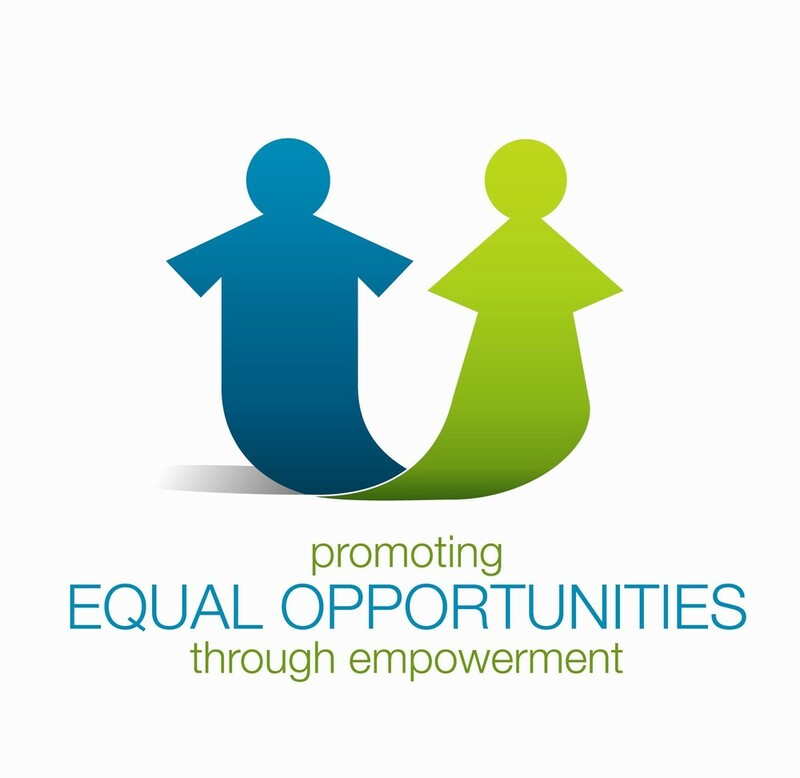 Fully committed to equal opportunities and to grow and promote talent from within. At Nasmyth, you will have the opportunity to further your career, making vital contributions to the team whilst working alongside industry leaders. Browse our vacancies below to see what opportunities we have at the moment. Recruitment Agencies: We are not looking to work with any recruitment agencies or additional recruitment services on these roles, please do not contact any Nasmyth employees about these vacancies. The Company is not responsible for any fees related to unsolicited resumes.